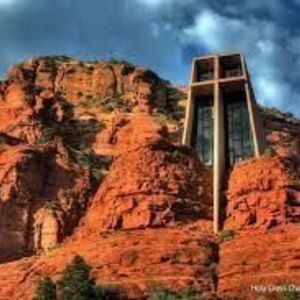 * USA Weekend Many are talking about the opportunities currently available to Canadians in the U.S. real estate market. 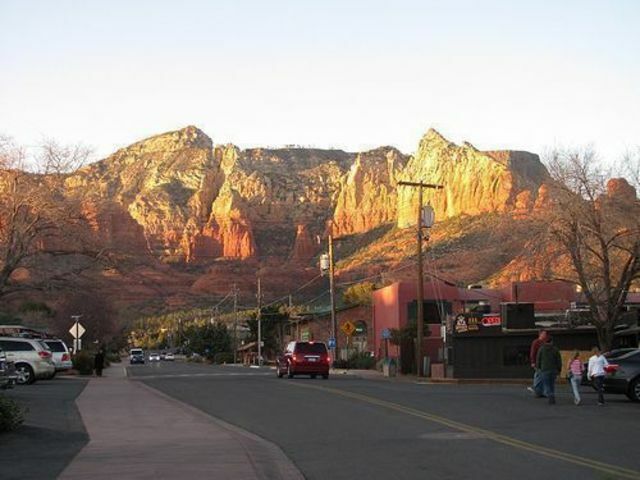 Although we’ve had a reversal of the exchange between the US dollar and the “Looney” and the Sedona real estate market is now much stronger than it was a few years ago, Sedona remains an amazingly attractive place for our Canadian friends to have a second home and it’s a sound investment. 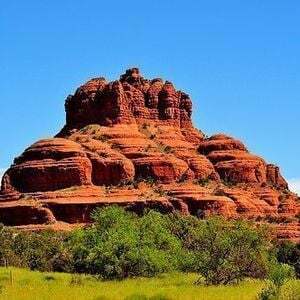 Quite simply, because it is one of the most beautiful places on the planet – with awesome red rock formations, and a wonderful warm climate. 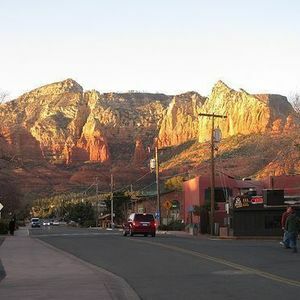 With its combination of small town charm and big city amenities, Sedona, AZ offers the best of both worlds. 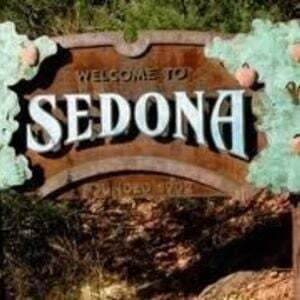 Find out more about the tremendous quality of life Sedona has to show you. Why Choose The Buyer Brokers Group of Russ Lyon Sotheby’s International Realty? Because we put your interests first. Period. Our Buyers’ Agents are committed to working with buyers only. We don’t even accept listings. 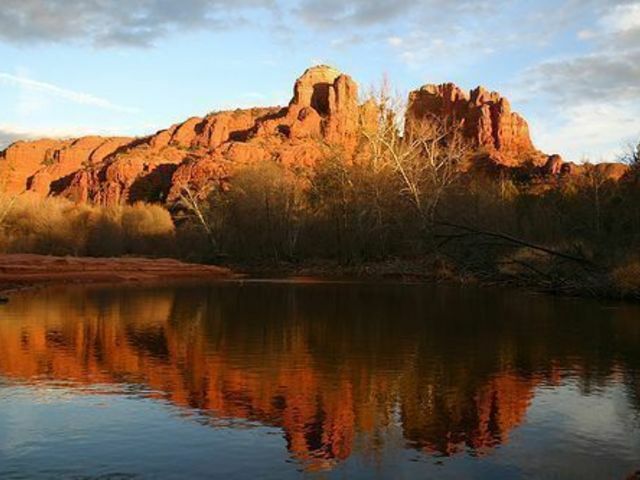 Our goal is always to get you, the buyer, the best possible result in any real estate transaction. 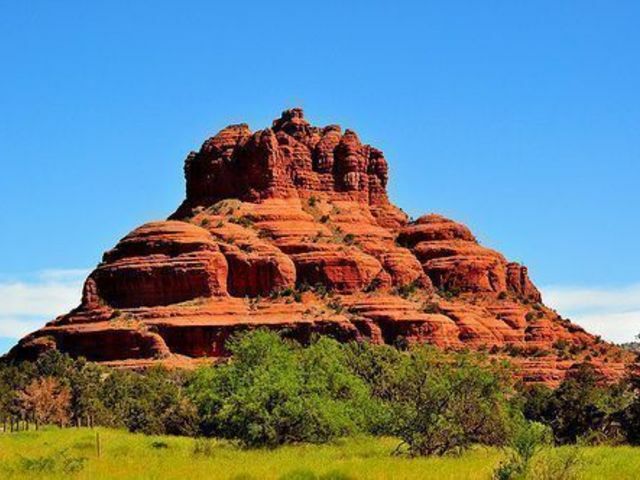 With over 20 years of experience helping buyers acquire Sedona real estate intelligently, no one knows the market better than we do. 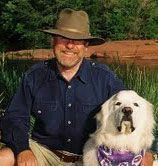 Our team leader, Dr. Roy Grimm, writes the only regular real estate column in the area – in Sedona Monthly Magazine. 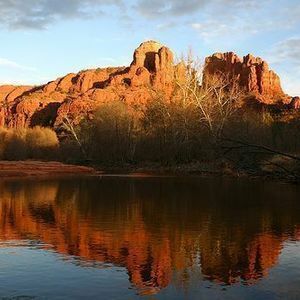 Widely acknowledged as the local authority on the real estate market, Roy has been quoted lately in the Wall Street Journal and New York Times. Use our market knowledge and negotiation skills to your advantage. We pride ourselves on tough negotiating and zealously guarding our clients’ best interests – especially when those clients reside in another country. But, don’t just take our word for it, read some of our satisfied clients’ testimonials. Our team of professionals has completed scores of successful international property purchases recently, many of them for Canadians. Roy been awarded the demanding and prestigious designation of Certified International Property Specialist. 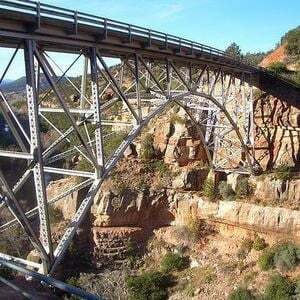 There are only three CIPS’s in Northern Arizona. Providing you with up to date knowledge is part of what we do best. We also work with local accountants and attorneys well versed in structuring real estate trusts for our Canadian clients to protect them from some onerous U.S. estate tax exposure. 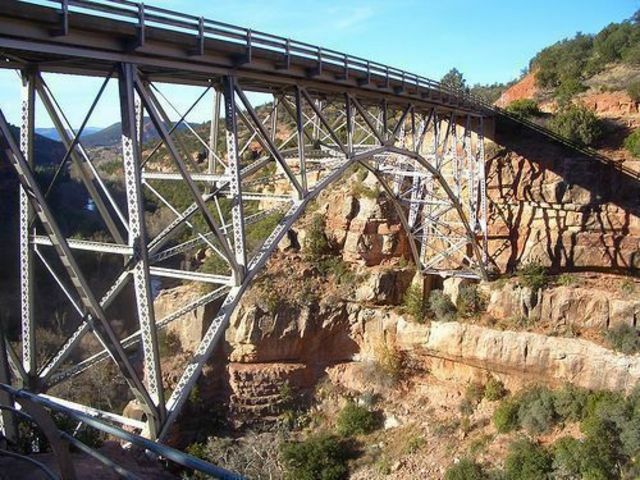 Give us a call at (928) 300-0690 or email us at: [email protected]. 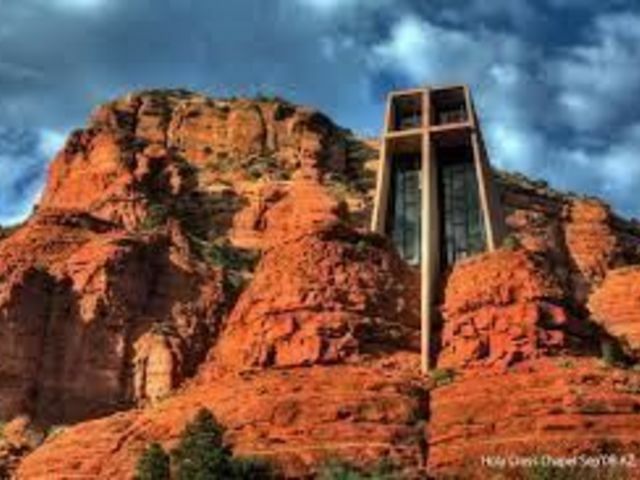 Now that we’re living in our new Sedona home, we would like to express how grateful we are for the help and sage advice provided by Roy Grimm. 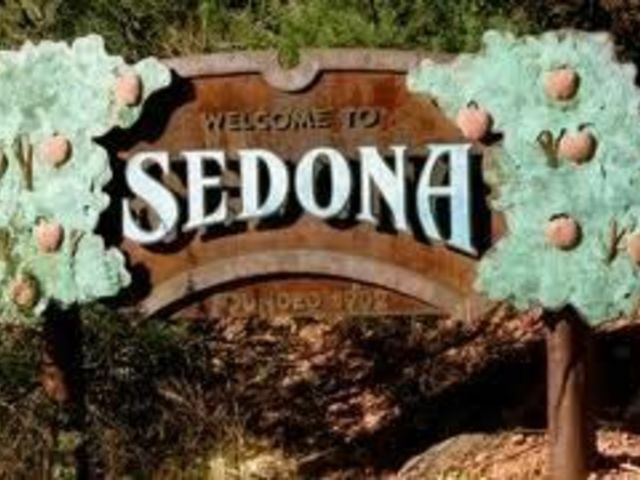 Being Canadians, we were unfamiliar with the Sedona housing market and greatly appreciated both the substantial knowledge you had about the market and how quickly and accurately you were able to zero in on what would match our wishes/requirements. Also the statistical analysis which you provided to us, at the beginning, proved to be an asset in accessing whether our expectations on size and pricing were realistic. We also wish to comment on your patience and consideration in exploring with us the various homes we visited—at no time did we feel pressured into making any decisions. The objective approach you provided gave us comfort in knowing that you were primarily concerned with our best interests. Lastly, we wish to advise that we would highly recommend to others considering the purchase of property, particularly those buying out-of-state, that they retain Roy Grimm, to assist with their purchase.